d and Mr. Igor Novaković, ISAC Research Director, gave a short presentation regarding the upcoming conference. 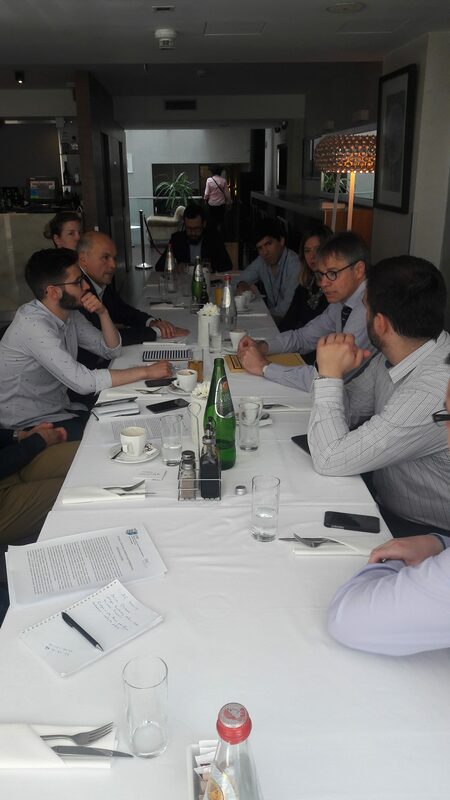 The main topics of discussion were mostly related to the conference theme, which includes European defence and security policy, as well as the guests that will attend the upcoming conference. Special attention was also paid to the accession process toward the EU, Chapter 31 and Serbia’s foreign policy.